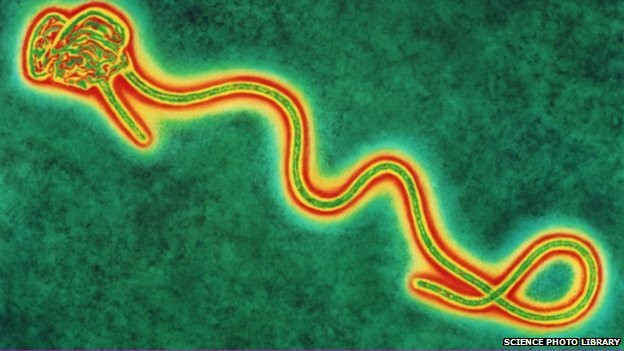 Liberia’s government has announced that it is closing down all schools across the country to stop the spread of the deadly Ebola virus. The BBC’s West Africa correspondent Thomas Fessy says treatment facilities have reportedly been overwhelmed in the Liberian capital Monrovia. President Sirleaf said that Friday 1 August would be a non-working day in Liberia to allow for the disinfection of all public facilities. “All non-essential staff – to be determined by the heads of ministries and agencies – are to be placed on 30 days’ compulsory leave,” she added. Rapid spread The US humanitarian organisation Peace Corps said it was withdrawing 340 volunteers from Liberia, Sierra Leone and Guinea because of the spread of the virus. Two of its volunteers had been isolated after being exposed to someone who later died from the virus, it added.